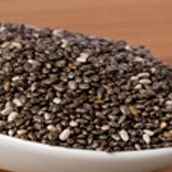 Chia seeds are the seeds coming from the salvia hispanica plant, which is a flowering plant species in the Larniaceae mint family and is commonly referred to as simply chia. 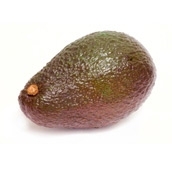 Avocados come from the avocado tree and are commonly referred to as an alligator pear, which comes from the rough, alligator-like external appearance of the avocado fruit. 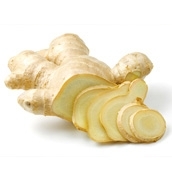 Ginger has long been used as a spice in foods and beverages. Along with its well-known reputation for adding more taste to foods, this ancient spice has several other advantages for your overall health. 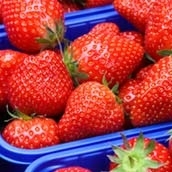 Strawberries, also known as the garden strawberry, are an immensely popular hybrid fruit grown around the world. Originally cultivate in France during the 1700’s, strawberries have become extremely popular due to its rich red color, sweet flavor, and unique aroma. A pickle is actually a raw version of the common cucumber. 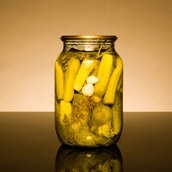 Through a process known as pickling, hence its name, the cucumber is exposed to a mixture of vinegar, salt, and other random spices while it ferments. Chocolate is one of the most popular tasty treats of all-time, and rightfully so. Chocolate is a perfect gift for Mother’s Day and Valentine’s Day, as well as a scrumptious snack when you are on the go. 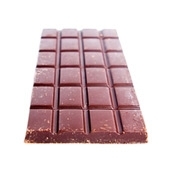 There are several different types of chocolate, including dark chocolate (the most nutritious chocolate type) and semi-sweet chocolate, but this article covers chocolate in a general manner. Originating in the Middle East hundreds of years ago, standard hummus is a popular type of bean dip coming from pureed chickpeas that is rich in fiber. 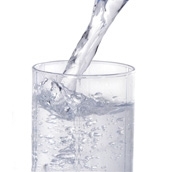 The fiber is ideal for keeping you full and improving your internal digestion, which can lead to losing weight. 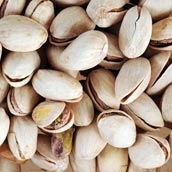 Pistachios are jam-packed full of nutrition. 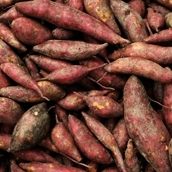 They are an excellent source of and provide over 10% of your daily-recommended amount of B6 vitamin, copper, manganese, potassium, phosphorus, and magnesium . 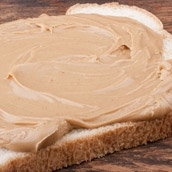 Most people would consider peanut butter a childish food but recent studies are beginning to provide evidence that people staying away from peanut butter are truly missing out on both a tasty and healthy snack. 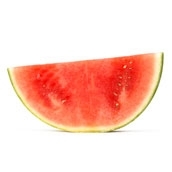 There are types of foods that are fun and enjoyable to eat and then there are foods that are healthy to eat, but few foods are able to combine these two characteristics as well as watermelon. Oatmeal is one of the most popular breakfast meals around the globe, and rightfully so. Not only is it one of the easiest and quickest meals to make, it is only one of the healthiest breakfast options. 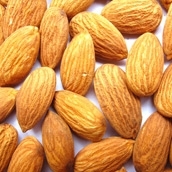 Almonds have a very high amount of dietary fiber, especially in the skin of the almonds. 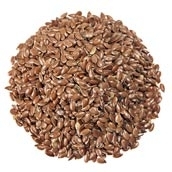 This type of fiber helps regulate the body’s bowel movements as well as improve overall bowel health. 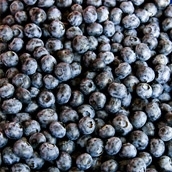 Blueberries are a perennial flowering plant that produces blue colored berries, hence the name “blueberry.” Raw berries are initially green at first before turning a reddish-purple and ultimately a dark blue when they are fully ripe. Whether you’re looking for a healthy way to kickoff the day or for a simple snack, yogurt is a great option. Not only does yogurt have a great and refreshing taste but it is also quite nutritious for the body. One might just assume that yogurt has the same health benefits as milk since it is a dairy product, but the actual benefits of yogurt extend far past the limited benefits that milk has to offer. Onions, also known as a bulb onion or common onion, is a popular vegetable around the globe used for its strong flavor and nutritional value. Onions are typically served in a cooked state as part of a dish or can be eaten raw or in a pickled state. 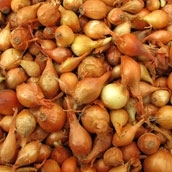 Onions are well known for their ability to irritate the eye and make people cry when they are near an onion being cut. Spinach is an edible green flowering plant that is native to the southwest Asia region. 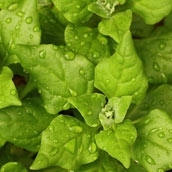 Spinach was originally found in ancient Persia and made its way to China by trade where it was known as the “Persian vegetable.” The most common type of spinach, Spinacia oleracea, is part of the Amaranthaceae family. The three most common types of spinach are Savoy spinach, Flat (smooth-leaf) spinach, and semi-Savoy spinach. Wheatgrass is a type of food that comes from the common cultivated wheat plant, with the scientific plant name of Triticum aestivum. 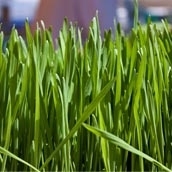 Specifically, wheatgrass comes from the cotyledons of the wheat plant. Turmeric, native to tropical parts of southern Asia, is a perennial plant that is part of the ginger plant family. It has a bright yellow-orange color that goes along with its bitter flavor. 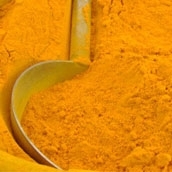 Turmeric can be used in a fresh state or can be boiled and dried out before being ground into a fine powder. 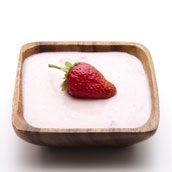 Greek yogurt is a style of yogurt that has been strained using cloth in order to remove the whey, which is the liquid that is produced after milk has been through curdling or straining process, from the mixture. After the whey has been removed the result is a product with a consistency somewhere between regular yogurt and cheese. Originating throughout Europe, Kale, also known as borecole, is a type of cabbage that has distinctive green or purple leaves and can grow as high as 6 or 7-feet. 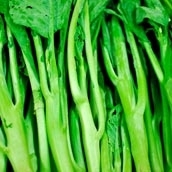 Kale is part of the Brassica oleracea species along with broccoli, cauliflower, collard greens, and brussels sprouts. 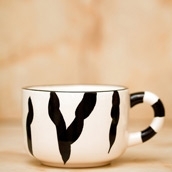 Over time, chocolate has become one of the most popular treats around the globe. While there are many different types of chocolate, dark chocolate is by far the healthiest type of chocolate there is. With many health benefits to go along with the refreshing taste of dark chocolate, you will most likely feel a craving to go grab some dark chocolate after reviewing this article. 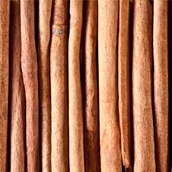 Cinnamon, a common spice coming from the bark of cinnamon trees, boasts an extensive list of benefits that it has to offer. Cinnamon has been used as a traditional medical product for centuries and when consumed on a daily basis it can be extremely beneficial. 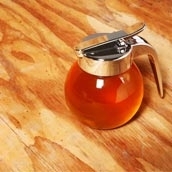 Honey is a natural sweetener produced by bees that is composed of two primary sugars, levulose and dextrose. Honey is already predigested by bees, which means that the sugar does not need to be digested in the human body and is quickly absorbed into the bloodstream, providing a quick boost of energy. 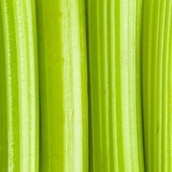 Celery is a common slender and green vegetable that is popular as a refreshing snack with low calories. But don’t let the fact that this vegetable is commonly paired with greasy chicken wings and other high-cholesterol bar food fool you. 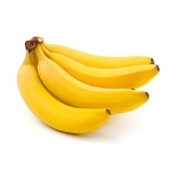 The main benefit of bananas is all the potassium that they have to offer. Potassium is an essential mineral, meaning it is a necessary nutrient for human life and health that benefits your heart, kidneys, and other vital organs. 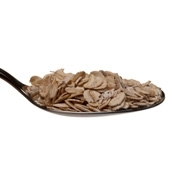 Instant Oatmeal is a simplified version of the classic oatmeal. What is the main difference between the two? You guessed it - instant oatmeal can be made “instantly” in comparison to the longer cooking time that is required for raw oatmeal. 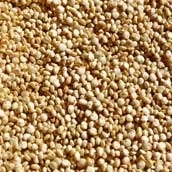 Quinoa is a popular grain-like crop that is grown around the world for its edible seeds. Originally from the region of Ecuador, Bolivia, and Columbia, quinoa is not a member of the true grass family but rather is related to beets, spinach, and tumbleweeds. Maca powder is from the Maca root, a flavorful ancient superfood from Peru. 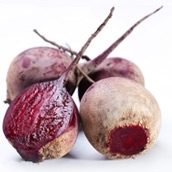 Maca has been cultivated for at least 2000 years and was consumed by Inca warriors to increase strength and endurance. 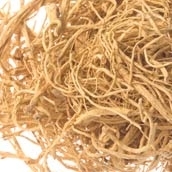 Ginseng is a type of herb that is known to relieve stress, boost energy levels, reduce the amount of time needed to recover from illness or injury, fight infections, and promote regeneration stemming from fatigue. We’ve all heard it, that wheat is good for you. That we should choose wheat bread over white bread, but is this true? Recent research has proven that modern wheat is far from the wheat that our ancestors have thrived on for thousands of years. 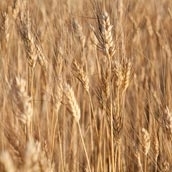 Throughout the years, scientists have created a “super” wheat plant that produces high yielding wheat crops but they have never tested to see if this modern wheat is actually good for human consumption. There’s no way that eggs are as evil as cigarettes, right? Well, that statement isn’t as far fetched as it sounds. 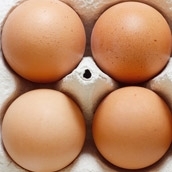 Recent studies have shown that eating eggs might be as bad as smoking cigarettes when it comes to your heart health, but many health professionals think that this comparison is a little extreme. 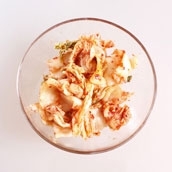 Kimchi is a popular Korean dish, made up of fermented cabbage, salt, chile peppers, vinegar, garlic and other spices. This dish has many benefits that can be very rewarding to your health, such as vitamins and other minerals. Since the 15th century, the name sardine, also known as pilchards, is the common name used to refer to a variety of small, oily fish within the large hrring family called Clupeidae. 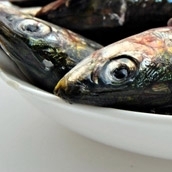 The term sardine or pilchard is not specific and depends on the geographic region. Asparagus is a popular vegetable that is commonly consumed as a side dish for a meal or as a light, appetizer-like meal all by itself. 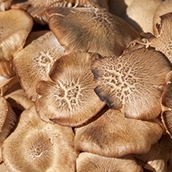 It can be served fried, grilled, sauteed, or raw and even pickeled. 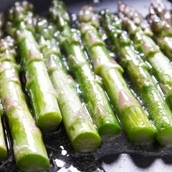 Scientifically known as Asparagus Officinalis, asparagus is a type of spring vegetable and kind of flowering perennial species. 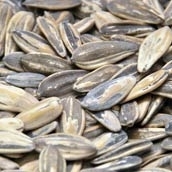 If you’re looking for a healthy and natural snack to munch on, a handful of sunflower seeds might not be such a bad idea. Sunflower seeds, coming from the round center of sunflowers, have been consumed for many years as they provide great health benefits. 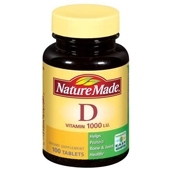 Vitamin D is the generic term given to the group of fat-soluable secosteroids that have the responsibility of internally absorbing and metabolizing calcium and phophate. 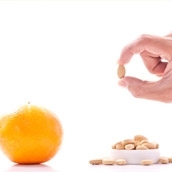 The two most common and important types of vitamin D are vitamin D, called cholecalciferol, and vitamin D3, called ergocalciferol. 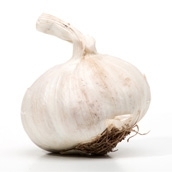 Garlic, scientifically known as allium sativum, is closely related to onions, shallot, leek, chive and rakkyo as it is part of the onion genus. Native to Central Asia, garlic has been a staple in Asian, African, and European cultures mainly as a seasoning but also for medicinal uses. The cayyene pepper is an extremely spicy and hot pepper that offers many health benefits for the human body but beware, this pepper is not for everyone. If you’re someone that avoids spicy foods, it would be best to avoid this pepper. 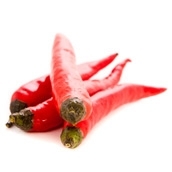 Cayenne pepper has been used for for many years around the world as both a spice and for therapeutic purposes. 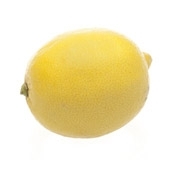 Lemons, native to Asia, is a yellow fruit that comes from the small, evergreen lemon tree. Lemons have been used throughout history for both culinary and non-culinary purposes. Typically only the lemon juice is used but the pulp and rind/zest are also used in various cooking, baking and drink recipes. 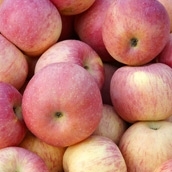 Native to central Asia, apples are a pomaceous fruit, meaning it is fruit that comes from a flowering plan, that comes from the deciduous apple tree, emaning they lose their leaves every year. Apples have been widely consumed for thousands of years and is one of the most popular fruits around the globe. 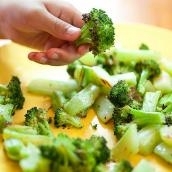 Broccoli is small tree shaped vegetable is part of the cabbage family and is very similar to the cauliflower. There are many different health benefits of broccoli from preventing cancer to providing different vitamins and minerals for our body. 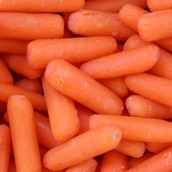 Carrots are a type of root vegetable that is typically bright orange, although there are varieties of carrots that are white, purple, or yellow. Carrot plants, which are variable biennial plants, grow up to 1-meter tall and are harvested for the taproot, which is the bright orange body of the carrot that grows beneath the surface of the soil. 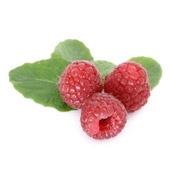 A raspberry is a type of edible fruit that comes from the raspberry plant, a type of perennial plant that features woody stems. Raspberries are grown around the world in temperate regions as a commercial crop that features many uses and health benefits. One of America’s favorite tropical fruit, the sweet, tarty and juicy pineapple has many great benefits for our health. 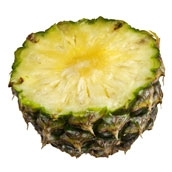 Pineapples provide many important nutrients to our body, including Vitamin A, C, calcium, potassium and manganese. Walnuts don’t only make a delicious snack or topping for ice cream, but they are also great for overall health. 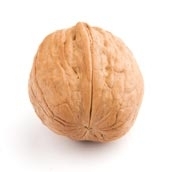 Walnuts along with pecans, cashews and hazelnut, are part of the very health tree nut family. 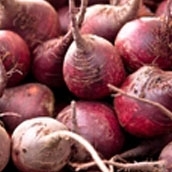 A single serving of raw beets, roughly 135-grams worth, contains only 55-calories while offering high levels of beneficial vitamins, minerals, protein and dietary fiber. Grapes are a very popular fruit that comes in many unique varieties and offers an abunadance of important nutrients that benefits the entire body and aids overall health. It should come as no surprise that cranberries are one of the healthiest fruits on the planets. 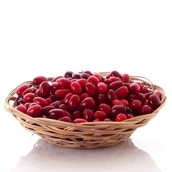 Cranberries have been used for many years as the go-to fruit for fighting anything including the common cold, kidney infections, urinary tract infections, dangerous free-radicals roaming the body and much more. 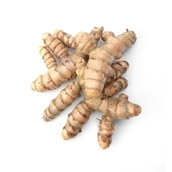 Curcumin comes from the yellow tumeric root. Originally from India, curcumin is a popular cooking spice and is used as food coloring that is very popular in Indian dishes, especially curry. As a food addititive, curcumin is known as E100. Despite curcmin being used primarily for its bold flavor or rich color, curcumin offers many great health benefits for the human body as well that stem from its powerful nutritional content. Pomegranates have been around for many years and is commonly referred to as one of the oldest known fruits. Originating in Persia, pomegranates are eaten and enjoyed by people all over the world. 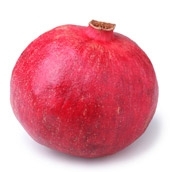 The juice and seeds inside pomegranates are the only edible parts of the fruit due to the hard outter skin.